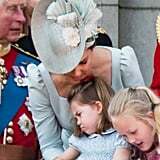 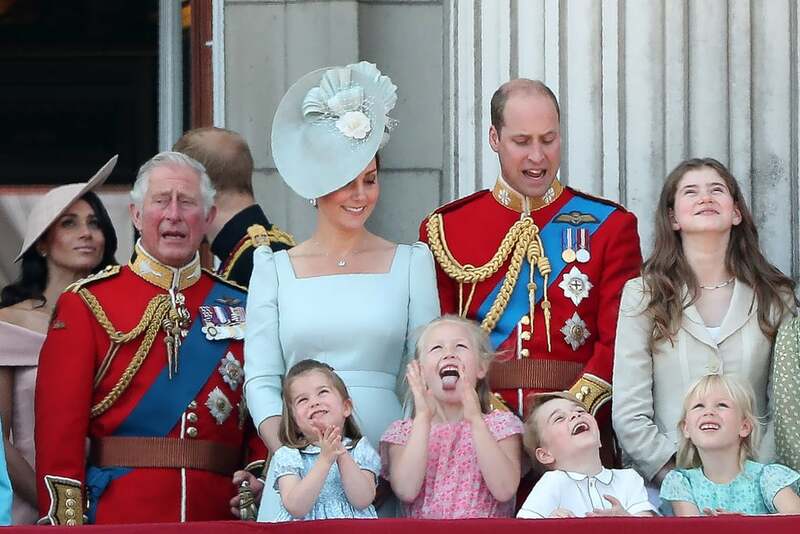 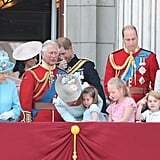 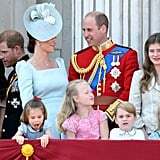 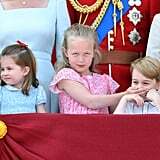 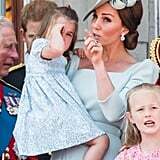 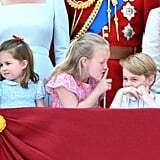 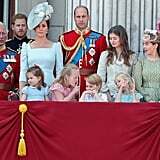 We didn't think it would be possible, but it appears Princess Charlotte and Prince George were even more adorable at this years Trooping the Colour. 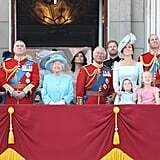 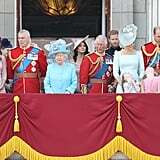 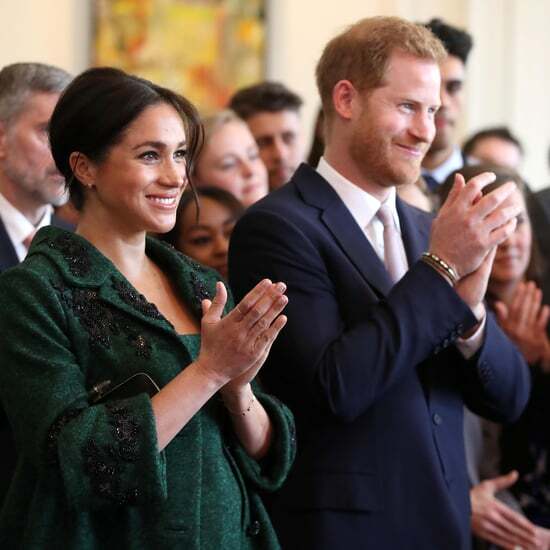 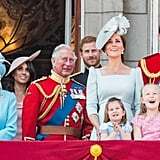 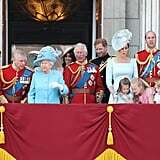 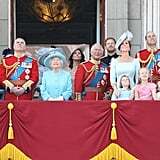 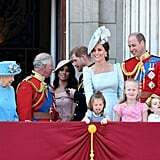 The annual event, which celebrates Queen Elizabeth II's official birthday, brings the whole royal family together, as they gather watch a military parade and Royal Air Force flyover display from the Buckingham Palace balcony. 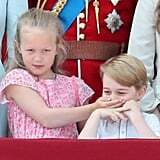 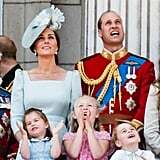 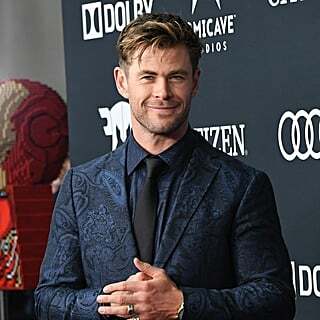 This year it was Charlotte's third time attending the event, while George — seasoned pro — made his fourth appearance. 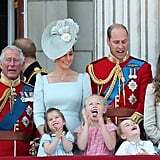 But that doesn't mean they were bored. 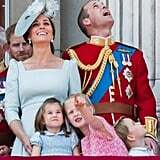 Far from that, the children were seen waving and clapping as they watched the show from the balcony. 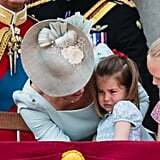 At one point, it all seemed a bit too much for Charlotte, who sought comfort in her mother's arms. 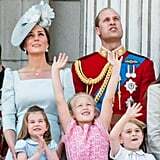 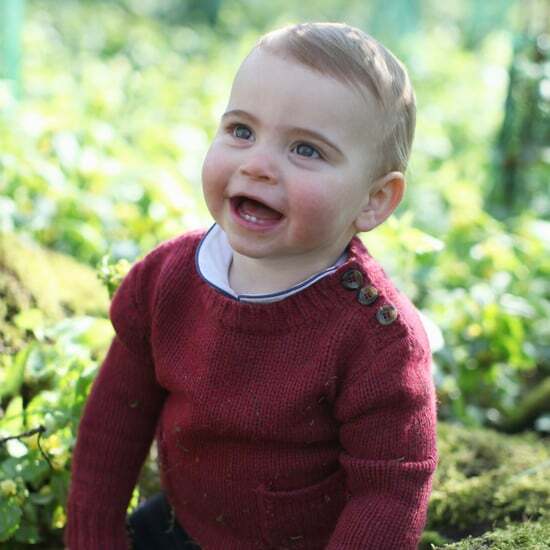 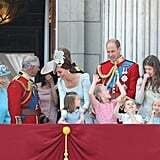 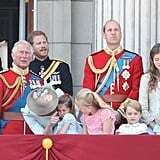 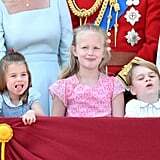 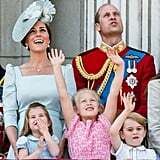 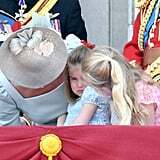 Luckily, George also had Savannah and Isla Phillips (Princess Anne's granddaughters) to keep him company! 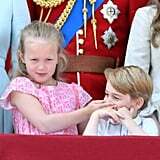 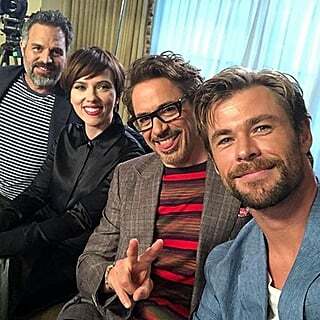 See all their cute moments ahead.